Indulge both the golfer and traveler with this luxury Fairmont Railtour package. Your golf vacation will truly be unique on this cross-country experience from Vancouver, British Columbia to Calgary, Alberta not only will you have the opportunity to play golf in both Western Canadian provinces’ best courses, you will also connect your journey via Canada’s world famous Rocky Mountaineer Railtour. Start your personal luxury golf vacation tour with 3 nights at the Fairmont Banff Springs and 2 rounds of golf in the Banff and Canmore area. Enjoy a spectacular day of sightseeing between Banff and Jasper, as you make your way up to Jasper National Park for three nights at the Fairmont Jasper Park Lodge and two more rounds of golf. Board the train in Jasper for a two-day journey through Alberta and British Columbia’s most picturesque landscapes. at the Fairmont Waterfront in Vancouver. 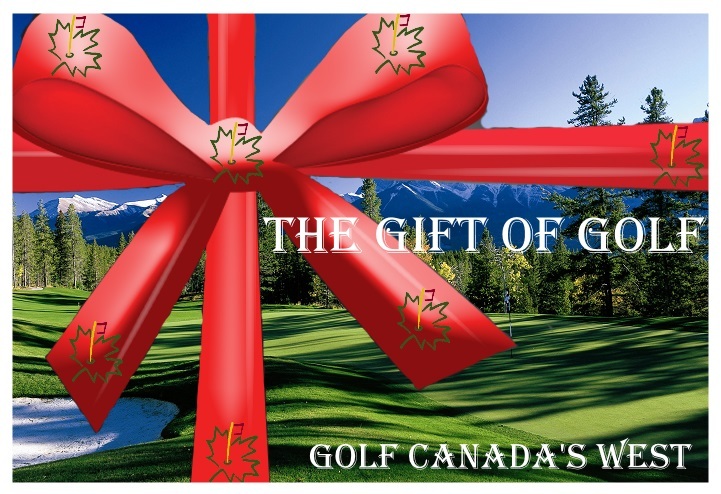 Includes 4 rounds of golf while at Whistler, as well as opportunity for exploring Vancouver, driving up the coast, or taking a ferry ride over to Vancouver Island and Victoria. This luxury golf vacation is available from June 1 to September 30 and starts on selected days . * Price is per person based on double occupancy and is priced starting in May. Pricing subject to change based on travel dates, hotel and room category availability. GST not included in price.